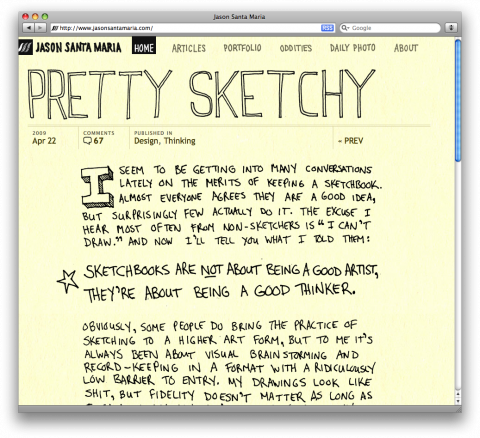 Great new post by Santa Maria’s – Pretty Sketchy. I don’t respect a designer who doesn’t sketch first. Great post.